Robust, versatile, new & used. Hardwoods such as old jetty timbers are loaded with character. 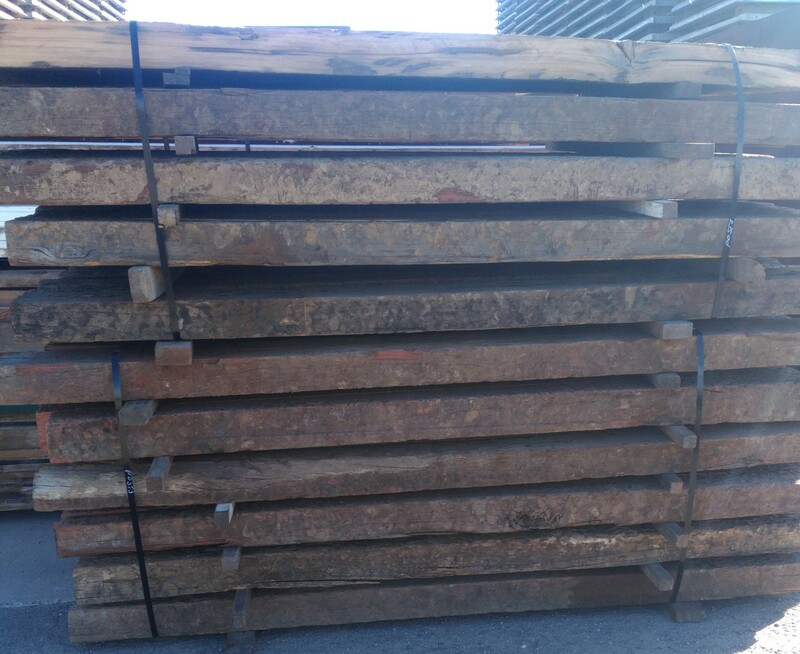 This makes them ideal for use as rustic retaining walls, they are also great for structural elements such as platforms, ornamental bridges / jetty’s, pegolas and alike. Hardwoods are available in most popular size from 50mm x 25mm, 100mm x 50mm, 150mm x 50mm through to 300mm x 150mm and 300mm x 300mm many of the larger sizes are up to 6.0 metres in length as well as rounds up to 350mm diameter contact our friendly staff for availibility and pricing. For more inspiration visit our Projects page which features South Australian Hardwoods.